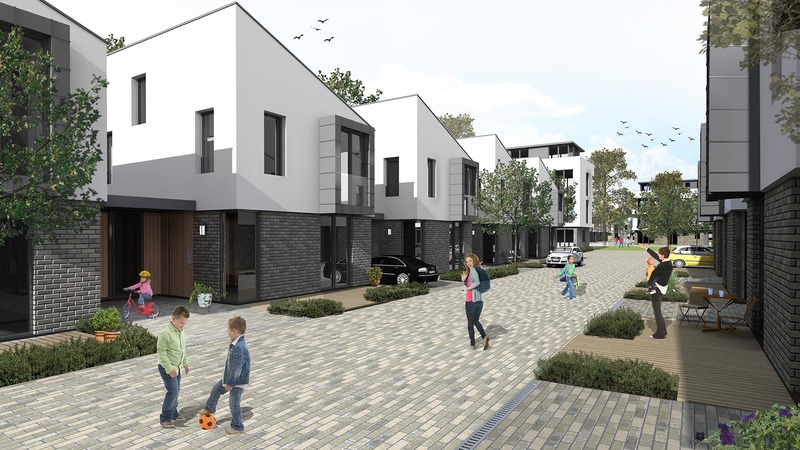 Challenge – Finding the correct balance between density and community function whilst facilitating the changing demands of residents through flexible and adaptable space. 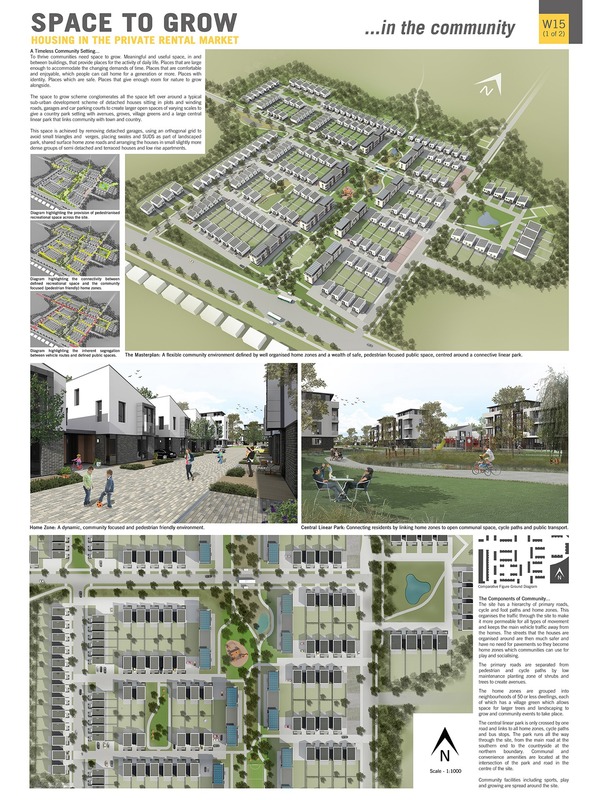 Key Intervention – The Space to Grow concept, flexible accommodation, homezones and the interconnecting centralised open parkland. Outcome – A sustainable community dynamic, sustainable infrastructure and affordable rental property of exceptional quality. 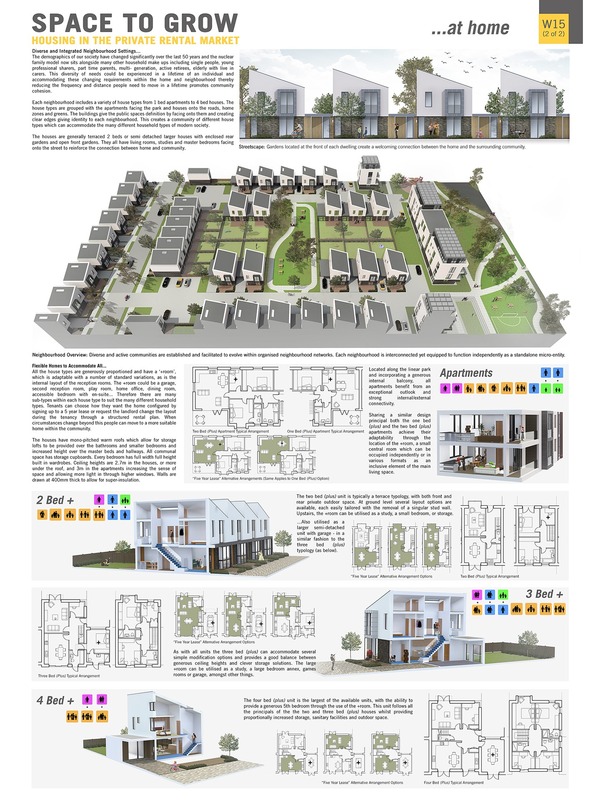 The concept ‘Space to Grow’ applies at all scales across a 10 hector suburban site, from the large array of interconnected community spaces and the pedestrian focused ‘homezones’ to the multi-functional nature of the residential units themselves. 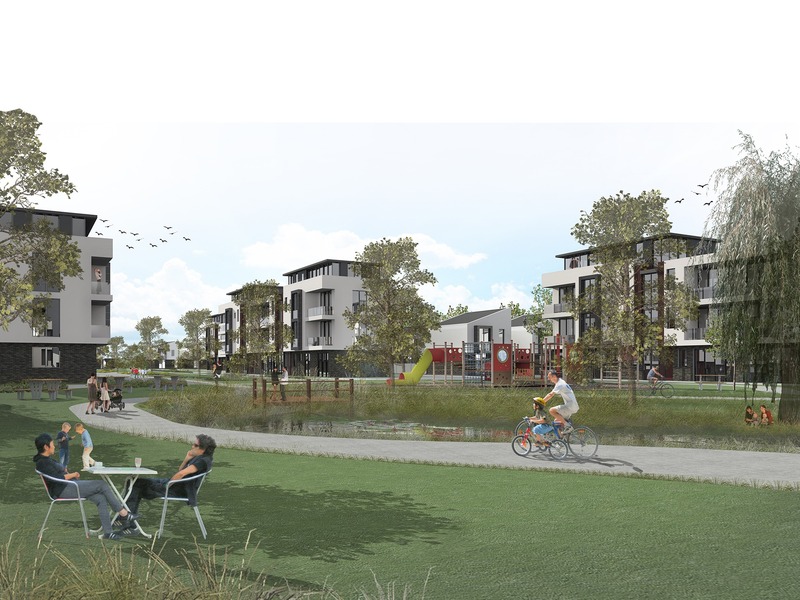 The focus is to provide a community for life, where homes remain functional through changing demands and diverse neighbourhoods have the accommodation and amenities available to facilitate (and therefore maintain) families over generations. The result is a sustainable community dynamic, sustainable infrastructure and affordable rental property of exceptional quality.